G.P. Putnam's Sons Books for Young Readers, 9780399174520, 368pp. 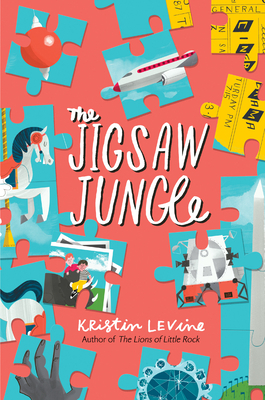 Kristin Levine received her BA in German from Swarthmore College and an MFA in film from American University. She spent a year in Vienna, Austria, working as an au pair, and has taught screenwriting at American University. Currently, she lives in Alexandria, Virginia, with her two daughters. She is the author of the critically acclaimed The Best Luck I Ever Had, The Lions of Little Rock, and The Paper Cowboy.